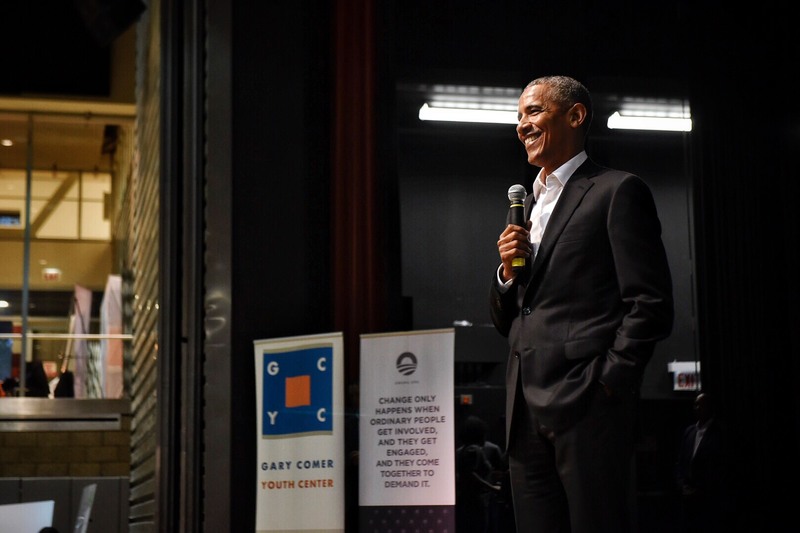 Today, the Obama Foundation hosted its first pilot training at the Gary Comer Youth Center in Chicago, bringing together over one hundred young people to kickstart their work in civic life and to become more active in shaping their own communities. 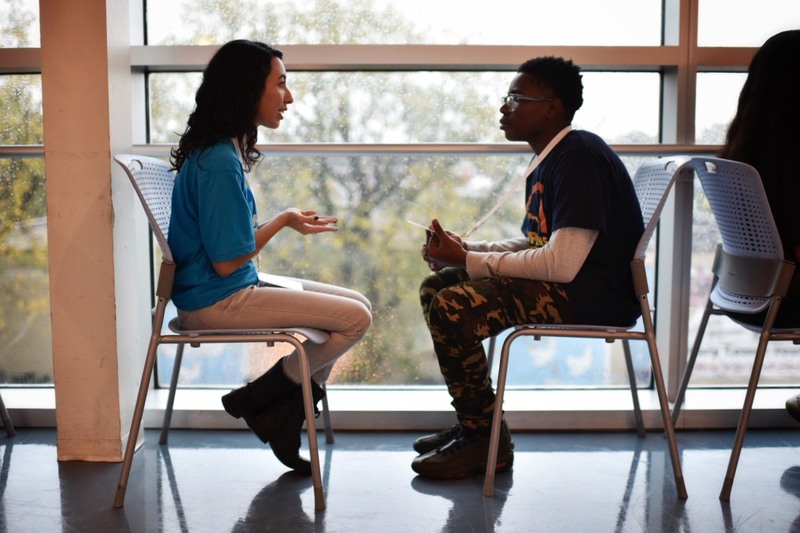 During the day, participants worked in small groups led by peer advisors — young Chicagoans who are already participating in community and civic engagement work — and joined a series of inspirational workshops and team challenges, including selecting an issue from their own community and working together to design a solution for it. 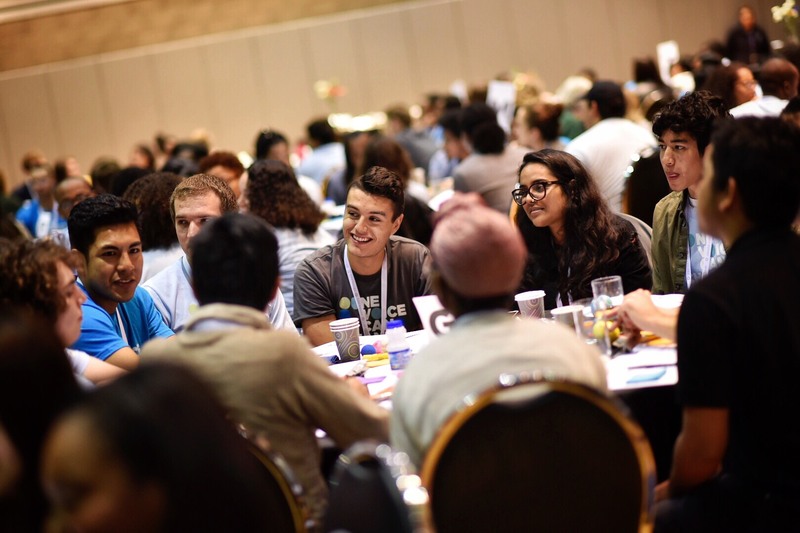 We partnered with a diverse array of organizations in the community — from universities to churches to opportunity youth organizations — on the Training Day, and we will continue to do so as we host additional pilot trainings in Tempe, Arizona and Boston, Massachusetts in November. 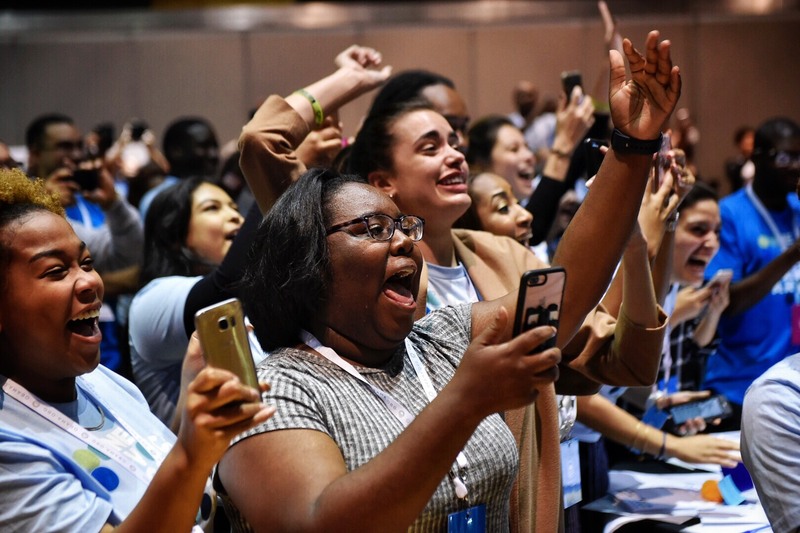 Feedback from this training day and others to come will shape the Obama Foundation programming aimed to inspire and empower a new generation of leaders to change their community and their world, and we hope you’ll follow along on this journey.